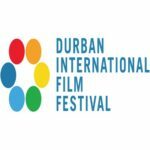 A thriller/horror film and a LGTBI love-story have been selected respectively as the opening and closing films of the 39th Durban International Film Festival (DIFF), which takes place from 19 to 29 July 2018. “With the current global focus on giving women a voice in a world dominated by masculinity and systemic misogyny, we wanted to book-end the festival with films that tell stories about women, their strength and their survival. We also want to showcase, from a cinematic point of view, that there are many ways to tell these stories,” says manager of DIFF, Chipo Zhou. The Tokoloshe is directed by Jerome Pikwane, co-written with novelist Richard Kunzmann, and produced by Dumi Gumbi and Cati Weinek of The Ergo Company. In The Tokoloshe, which stars Petronella Tshuma, Dawid Minnaar, Kwande Nkosi, Harriet Manamela and Yule Masiteng, a young woman, crippled by suppressed emotions, must find the courage to face an insatiable demon, wrought in her own childhood, when she tries to save the life of a girl-child abandoned in a rundown Johannesburg hospital. 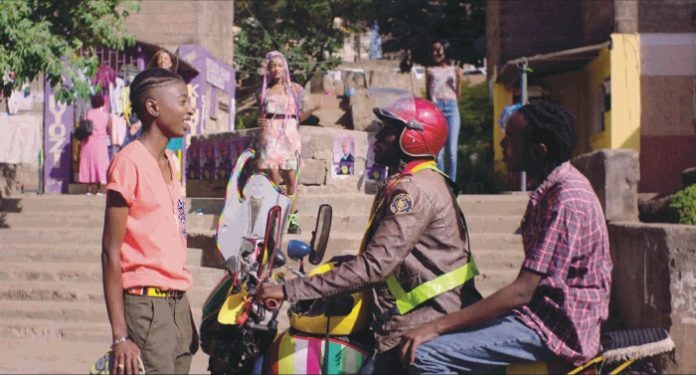 Closing film Rafiki, directed by Wanuri Kahiu, produced by Steven Markovitz and starring Samantha Mugatsia and Sheila Munyiva, is a touching tale of two very different girls living in Nairobi, who fall in love. Co-written with Jenna Bass, the film was the first Kenyan feature film to be invited to Cannes Film Festival 2018 as part of the Official Un Certain Regard selection, and was a project in the 2012 Durban FilmMart. Alongside the DIFF is the Durban FilmMart, a co-production market in partnership with Ethekwini Municipality’s Durban Film Office, Talents Durban, in cooperation with the Berlinale Talent Campus and the Wavescape Surf Film Festival. Arguably the continent’s biggest film event, which attracts both film-lovers and industry representatives from across Africa and beyond, the DIFF is a ten day celebration of world class cinema.